Remember when I asked you to trust me because I was borderline forcing cupcakes with beets down your throat? Remember when you trusted me and made them anyways and were super impressed?? Because you go and make my food right after I post them, obviously. Well…I’d like you to remember that feeling because today, on a Friday of all days, I’m going to be giving you…brussel sprouts. I know. It’s Friday. You want chocolate. It’s probably some sort of cheat day for you. You have your brain on the brunch you’re going to on Sunday. Or the movie theater popcorn you’ll be indulging in when you watch Robert Pattinson be all angsty and Kristen Stewart bite her lip as she struggles through her lines. I get it. BUT you will need to eat something healthy. After all, French toast and movie theater popcorn does not a meal make. 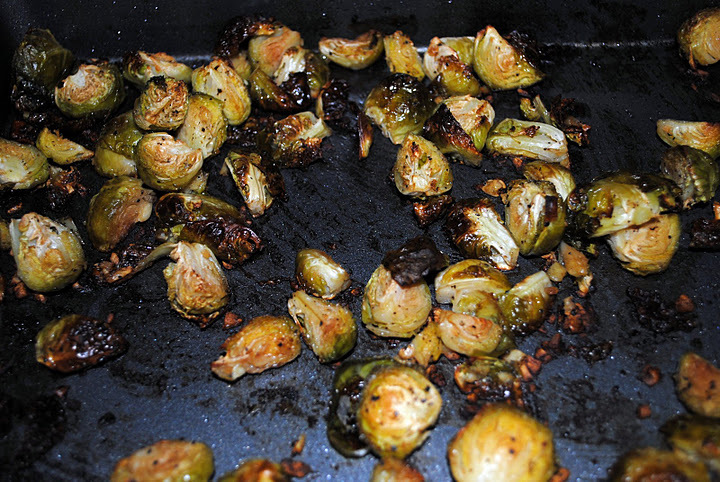 In a 9×13 inch baking dish, toss together Brussels sprouts, garlic, water, oil, salt and pepper and spread out in a single layer. 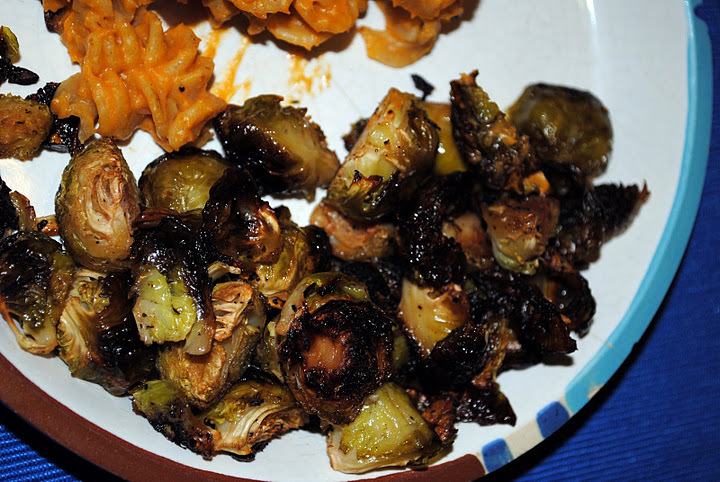 So, this is my second attempt at Brussel Sprouts and I was pretty impressed. My first go around I tried to be too fancy. 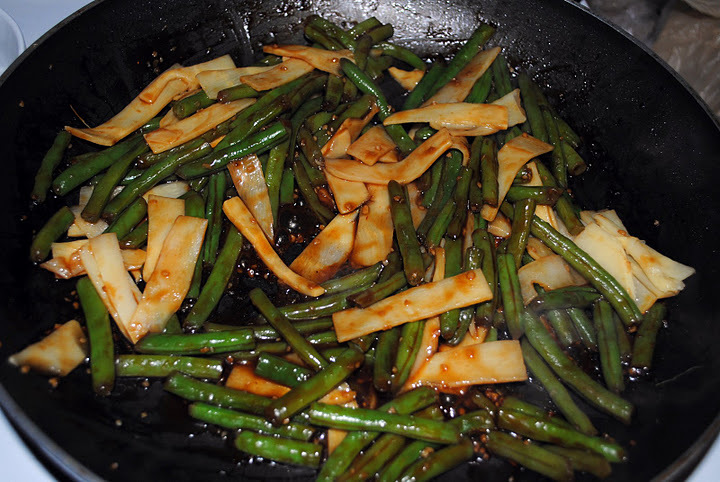 I tried to make vegan bacon grease, I tried to throw in some caramelized fruit. It had potential. 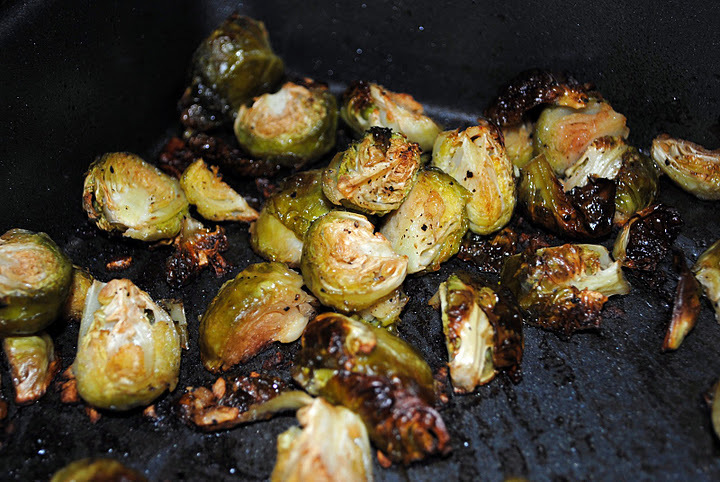 These, though, are just straight up roasted and garlicky and good. I know they look black which you may think equals burnt but they aren’t. They are just yummy, that’s all! 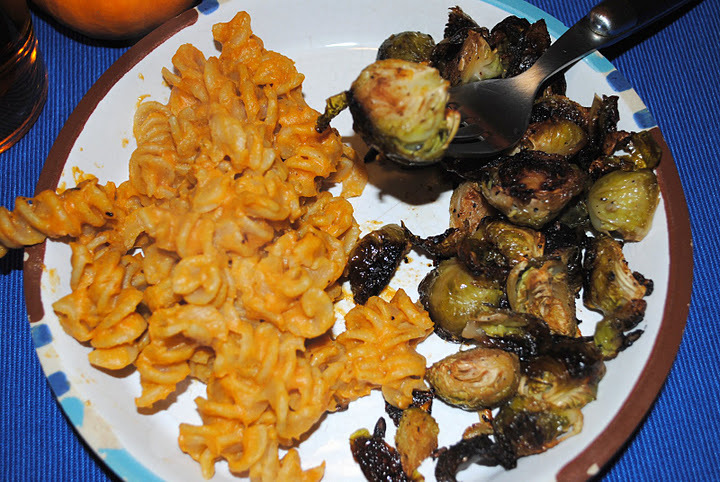 I served mine with a pumpkin mac and cheese recipe I tired and wasn’t Wickedvegan.com worthy. You can serve yours with some turkey and stuffing though! 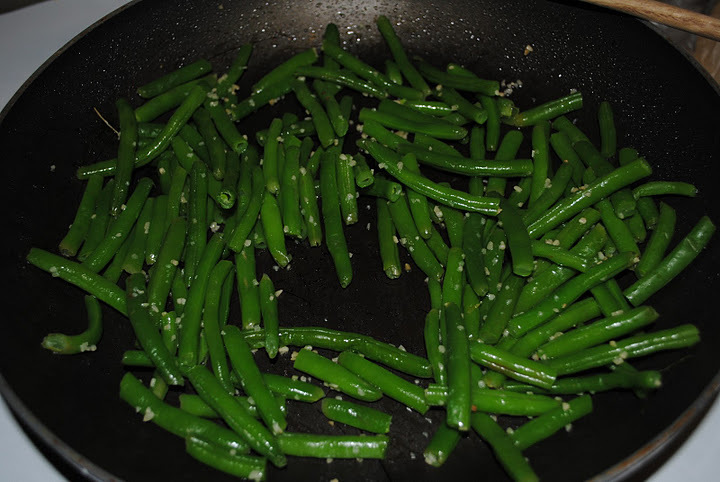 These are the perfect little vegetables to serve as the green portion for your Thanksgiving meals. So who wants to start a Breaking Dawn pool with me? We can take bets on how many times Kstew bites her lip. I say 75. What about you? Oh, man. Look how pretty those cupcakes are! Look at that color. Isn’t it beautiful? Aren’t you super dying to know what I used to get that pretty purpley-red color? 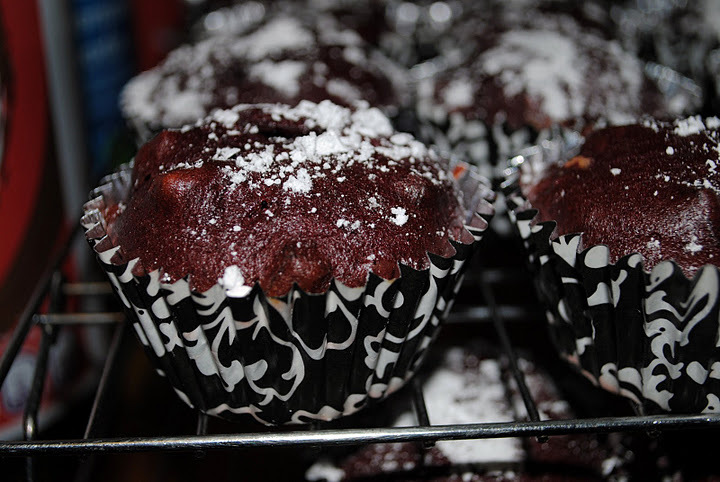 I know what you are thinking- Beets in cupcakes? Um…eew!! I know that’s what you are thinking because that’s exactly what I thought when my friend, Melinda, sent this to me. She sent this to me, clearly excited about her vegan find but I was not convinced. 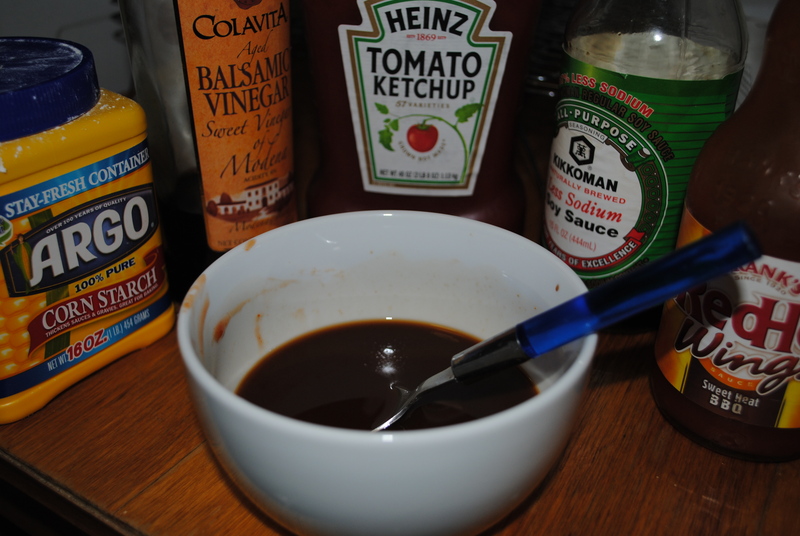 I filed in politely in my recipe folder and mentally wrote it off as ‘aint never happenin’! But, here’s why: I was at a friend’s house once when I was fairly young and her mom served us boiled beets. Just plain, soggy, boiled beets. I was expected to clean my plate, too. The only way I could get them down was to put a little bite in my mouth, take a big swing of milk, chew it really quickly and rinse it all down. It took me two glasses of milk to get through the beets on my plate and I’ve never eaten one since then. In fact, I’m getting queasy just typing this. “My dad just had one with his morning coffee and declared them absolutely delicious (and as a fellow foodie my dad’s not a liar about food). And said that he couldn’t even tell that there were beets in them, (then also being a fellow health food nut) he asked, so how good are these for you?? Pretty damn good for something covered in brown sugar, chocolate and white flour. I used bittersweet Ghiradelli chocolate chips instead of semi-sweet and added walnuts. I figure with dark chocolate, walnuts and beets, it’s a veritable nutritional powerhouse. Beets and walnuts are constantly on the tops of lists of most nutritionally packed foods/best foods to eat, and dark chocolate is full of antioxidants. Also, I haven’t done much research into sugar, but some claim brown sugar is better for you than white sugar? Anyways, in summation I feel like these cupcakes are a sugary dessert that packs a nutritional punch. 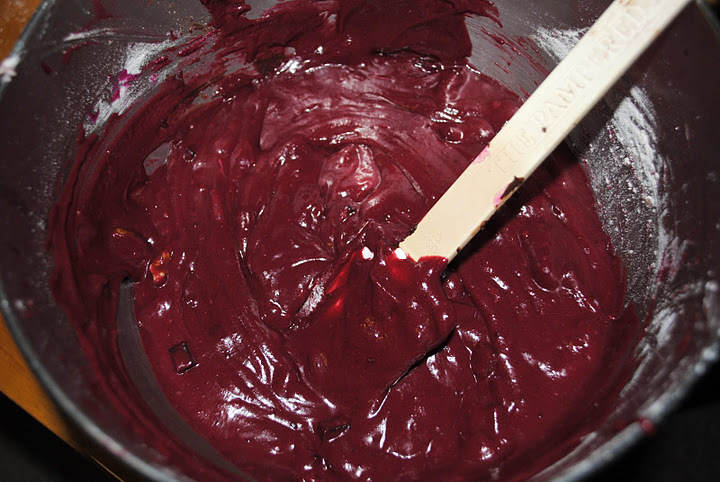 *To get a beet puree, cut the ends of three beets and place in a medium size sauce pan. Cover with water and bring to a boil. Once the water begins to boil, reduce heat and let simmer for 45 minutes to 1 hour, or until the beets are tender. Once cooked through, remove beet from water with a slotted spoon (reserve beet water) and run under cool water until the beet is cool enough to handle. Peel off the skin. It should just slide right off. Repeat with the rest of your beets. 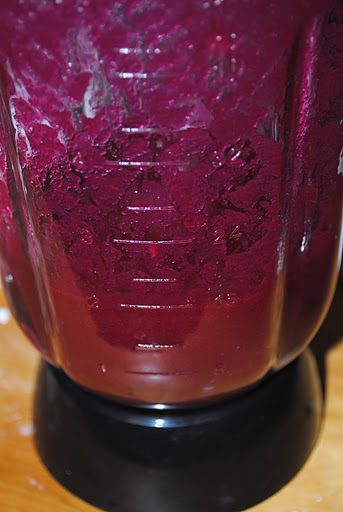 Then place beets in a blender with a little of the water they boiled in. Puree. Continue to add water until you have 2 cups of beet puree. My beet puree was very liquidy. Melinda used 4-5 beets and less water and her puree came could closer to an applesauce consistency. Both will work for this recipe. 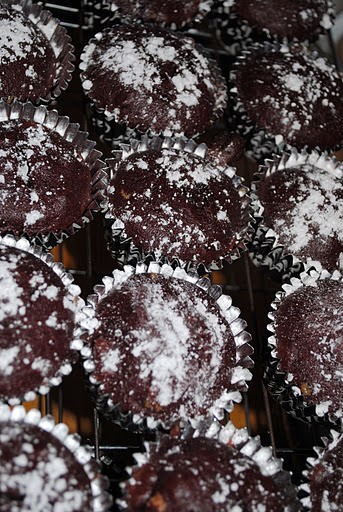 Preheat oven to 375°F (190°C, or gas mark 5), and line cupcake tin with cupcake liners. Cool in pan for 10 minutes before removing to a wire rack. Cool completely. Before serving, dust with confectioners’ sugar. I agree with everything that Melinda said in her email. (oh man, she’s going to have such an ego after this post!) These came out really moist and chocolatey. 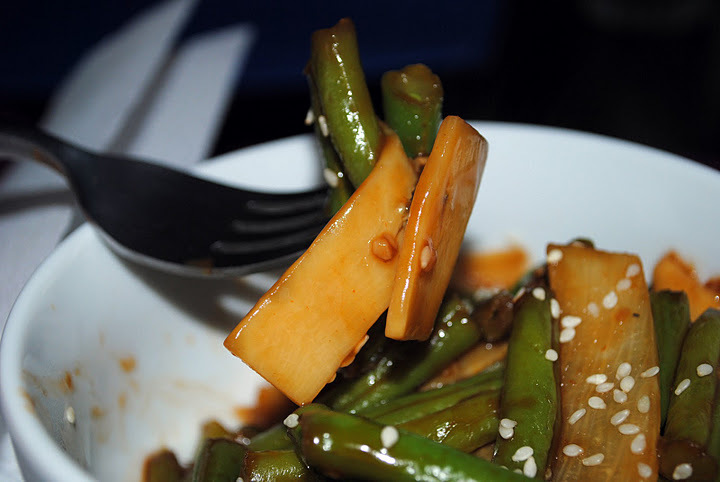 I loved the addition of the chocolate chips and the walnuts at the end. 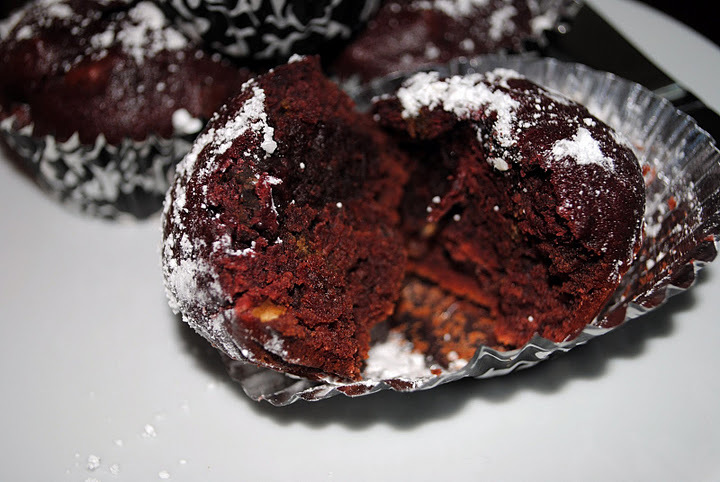 The cupcakes are dense and almost bread-like so the nuts add texture that I think is a definite plus. And no, you can’t taste the beets! Yeah! Melinda included a PS in her email. It read: “the only addition my dad recommended was pot. which he claims is also healthy and all natural” LOL! I will let you make up your own mind regarding the pot. I thought the cupcakes were great without it.